While working on any XAML based app, first thing which comes into mind is Binding. There are lot many articles on what is Binding and how it works. Don’t worry, I am not going to repeat all that stuff again. But definitely, I would like to touch upon few things which are base of my today’s write-up. Point to notice here is, both the above options will work only on instance properties. Now what if my property is Static??? INotifyPropertyChanged is not going to work for static properties. None of the above options will make x:Static extension work. 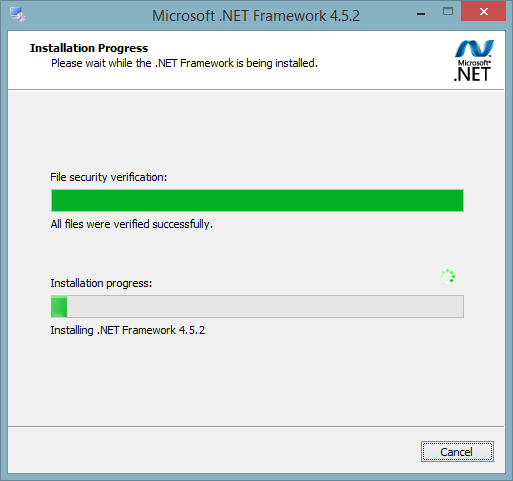 No worries, all these hazards can easily be overcome when you will jump to .Net 4.5. Analysing Approach 1: Given approach will be feasible only when we have 1 or 2 static properties. 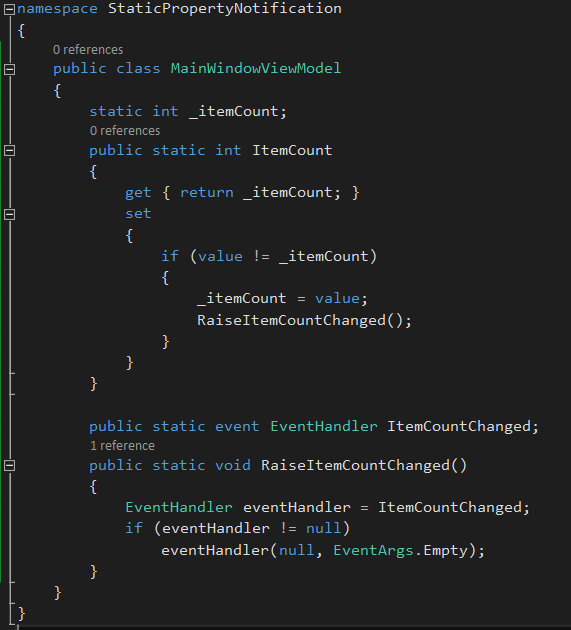 If there are many static properties, then code will be bulky and un-maintainable as each property will have separate event. 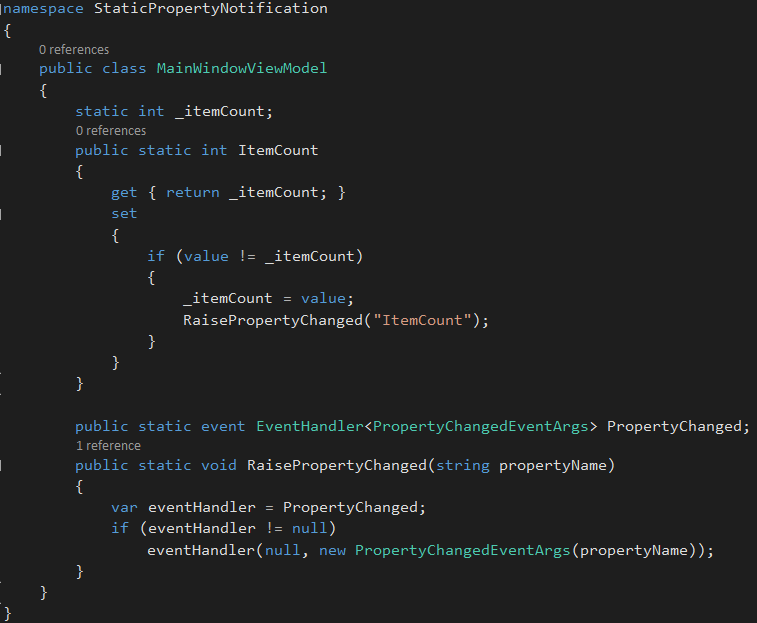 Solution: Instead of writing static event for each and every static property, one generic event should be there. Analysing Approach 2: This approach will work very smoothly irrespective of how many static properties are present in a given class. Why null is passed as a parameter in EventHandler? First placeholder is for passing instance. But as this is Static property, instance value will be null. Version value on above path will give your the required information.